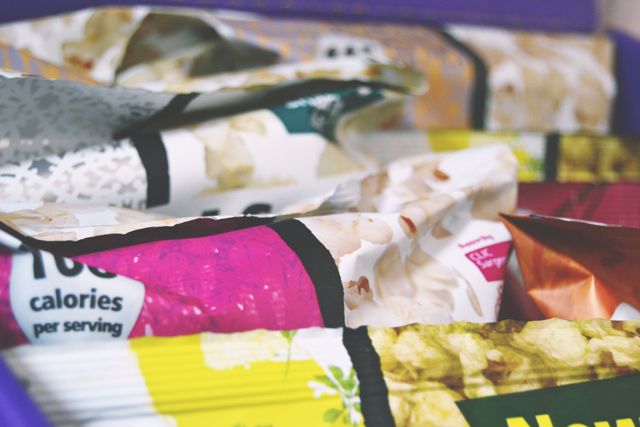 182 Delicious popcorn from Metcalfe's Skinny. 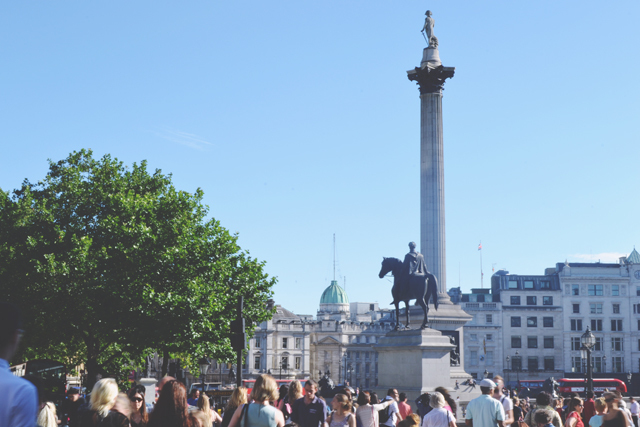 183 I had a beautiful afternoon in London. 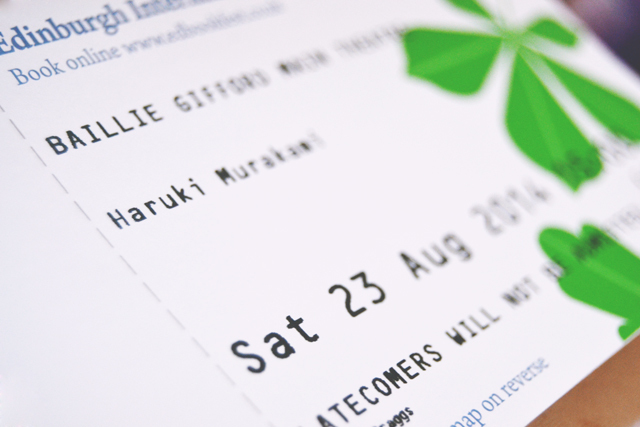 184 My Murakami ticket arrived! 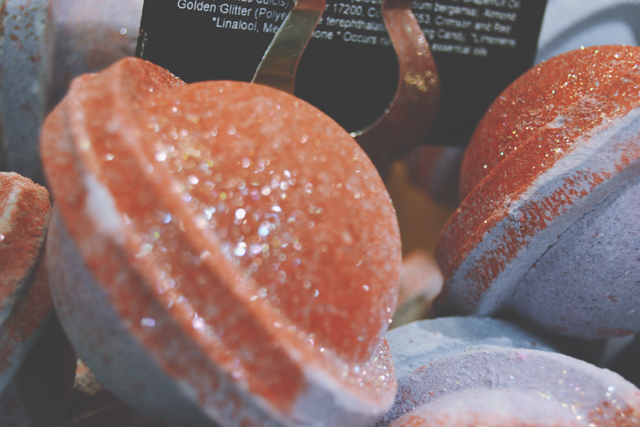 185 Lush bath ballistics at the Summer Skin event. 186 One of the girls in my class gave me a Harry Potter keyring. So cute! 187 Very excited to have been sent a preview copy of a book to review. 188 Attending my hospital appointment. It was such a sweet gift! Your photography in these posts are amazing, do you use your phone for them or your big camera? 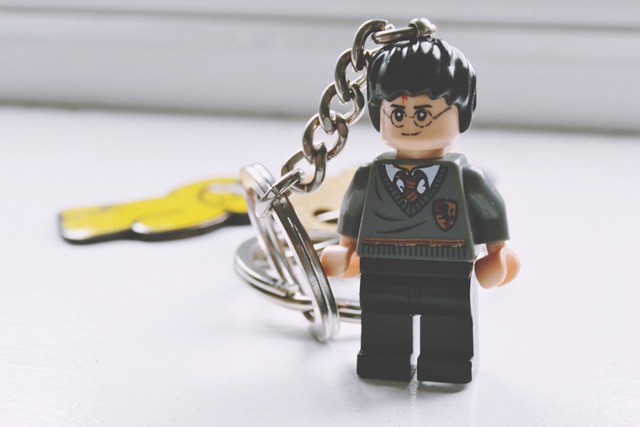 Very jealous of the Harry Potter Lego keyring, you can't buy these in Lego shops anymore! 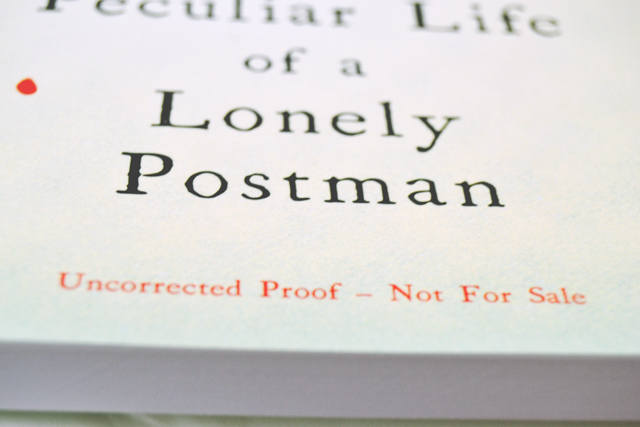 Oooh a preview of a book! That's awesome. The best I get is reviewing scientific journals before publication. Not so exciting! I was so pleased with how that one came out! First: love the little Harry Potter keyring, so cute! Second - that popcorn is one of the most delicious things I have ever eaten; seriously in love with the Salt and Sweet flavour. 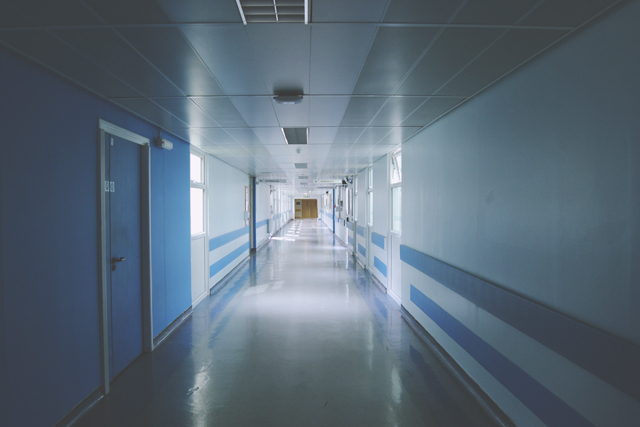 Thirdly, in love with the photo of the hospital, it's so eerie! 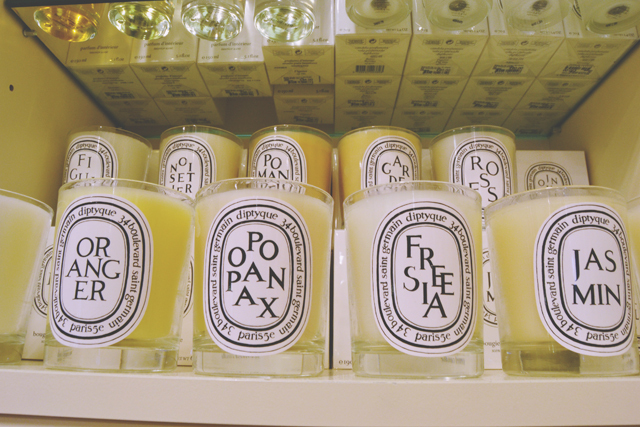 Salt and Sweet is my favourite too! Love the photos! You always make everything look so great and unique.